Social Media can seem like an overwhelming and tricky place to navigate for a business but it doesn’t have to feel that way. 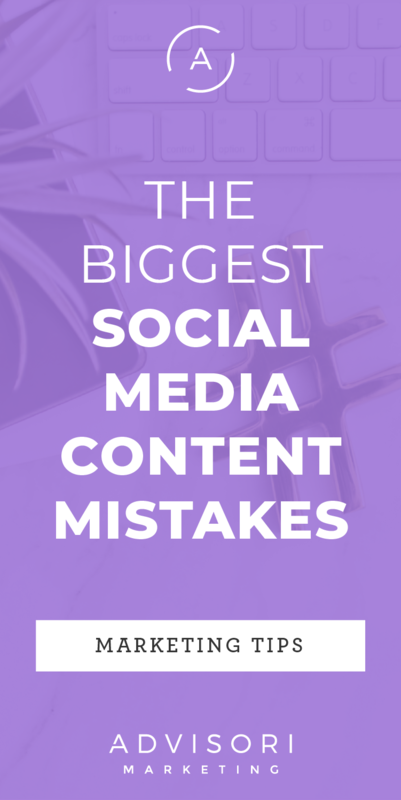 All to often, I see businesses making one of two social media content mistakes. Typically, if they aren’t making the first mistake, then they are making the second! 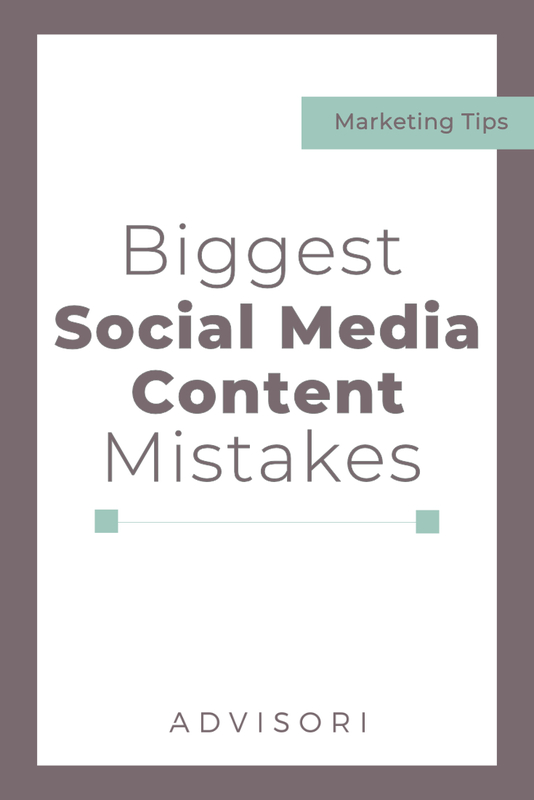 The first mistake is that I see businesses only sell, sell, sell on social media. All their content focuses on pushing their products or services and they never stop to share anything else. This strategy just isn’t going to work well. People don’t like being constantly sold to. As a business, you need to be able to provide content that benefits them either it’s informational, entertaining or just interesting. Sharing content that isn’t all about pushing your products or services will help your customers develop the “like, know and trust” factor with you. 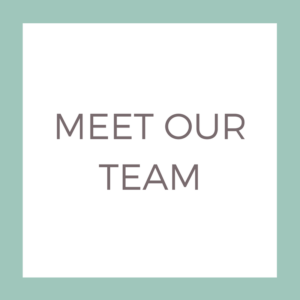 Meaning that they will feel more comfortable and ready to buy from you when you do offer your products or services. 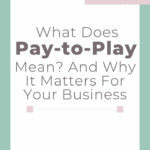 Now, if businesses aren’t making this first mistake, they might be making the second one. 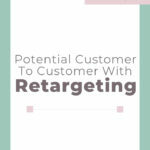 The second mistake that I often see is that businesses never ask their audience to take an action. This is pretty much the exact opposite of the first mistake. Instead of “sell, sell, sell” they NEVER try to push their products. Instead they share great informational, entertaining or interesting content but never anything that would show their audience what action they want them to take. To have a successful content strategy, businesses have to find a happy medium between these two. Selling just enough that it doesn’t feel pushy but not too much! Now, this might seem like a challenge and if you don’t want to have to figure it all out on your own, we would love to chat with you about how we can help improve your social media strategy. Book a FREE call with us here. Or learn more about our Marketing Made Easy program. Find more information about the Marketing Make Easy Program here. 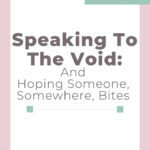 Speaking to the void and hoping someone, somewhere bites. 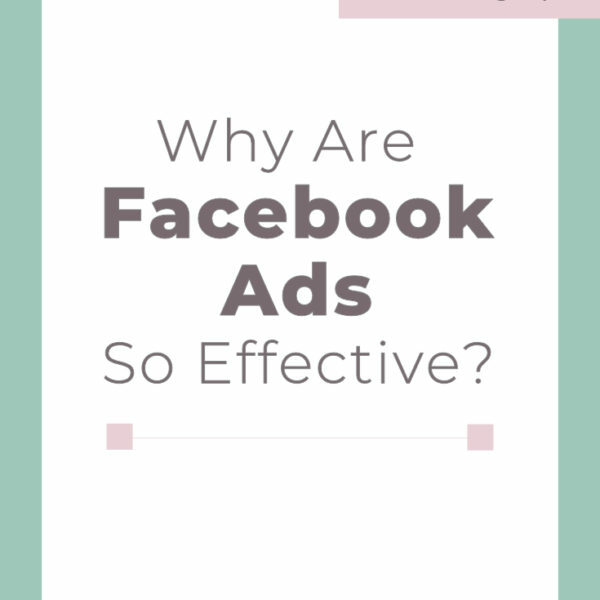 Why are Facebook ads so effective? 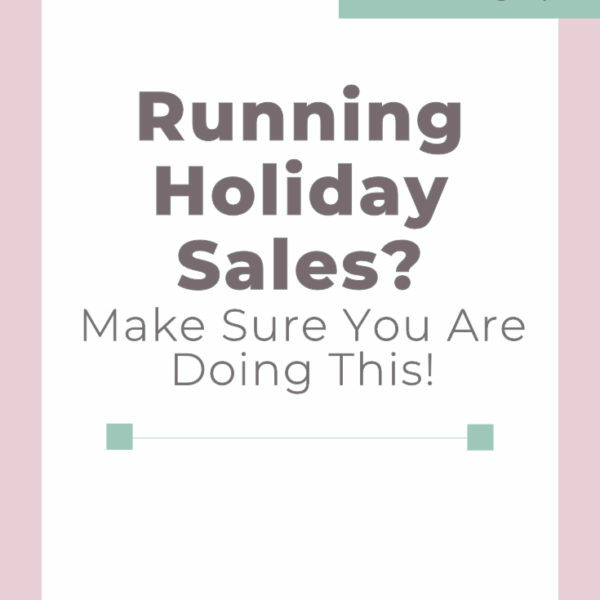 Running Holiday Sales? Make sure you are doing this! 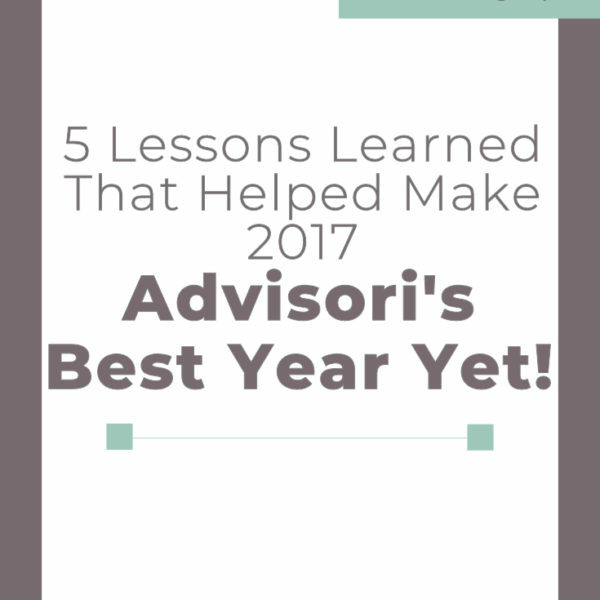 5 Lessons Learned that Helped Make 2017 Advisori’s Best Year Yet!